As an interior design company servicing both commercial and residential design projects throughout the Chicago area, we’re constantly on the hunt for the city’s best interior design talents while looking at Chicago’s casually sophisticated style for inspiration. 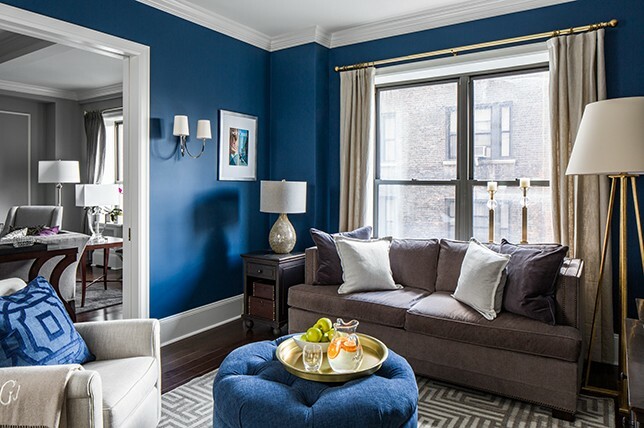 And in a town as varied and vibrant as the Windy City, we’ve gathered our go-to local decorators to help you upgrade your home with the top 15 Chicago interior designers and decorators to consider for your next project. 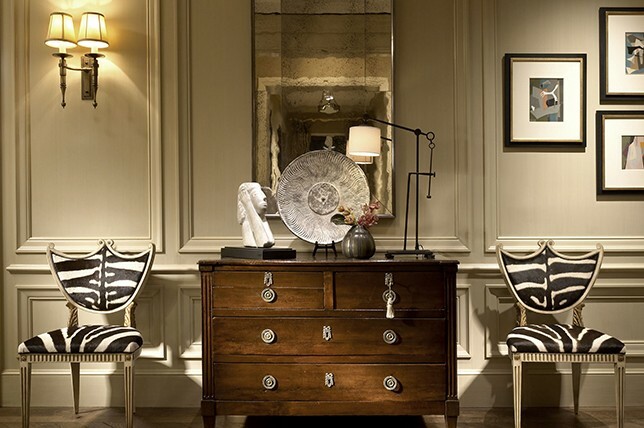 For traditional interior design schemes, Kaufman Segal is Chicago’s premier interior designer. From hotel lobbies to Lakeshore high-rises, partners David Kaufman and Tom Segal have been injecting their interior décor wisdom throughout the area with a refined midwestern style since 1995. Long considered the best interior designers Chicago, the firms variety of projects have been featured in publications such as HGTV, Traditional Home, Time Out Chicago, The Chicago Tribune, Chicago Sun-Times Real Estate and Homelife, Chicago Life, Luxe Magazine, Distinctive Kitchen Solutions, North Shore Magazine, and Midwest Home as the best place to start when looking for an interior decorator Chicago. Timeless, comfortable, elegant, personal: that’s how Michael Abrams describes his design philosophy. By balancing traditional and urban sensibilities, Abrams has been offering his design services to client’s throughout the city as the best high-end interior designers Chicago since 1999. 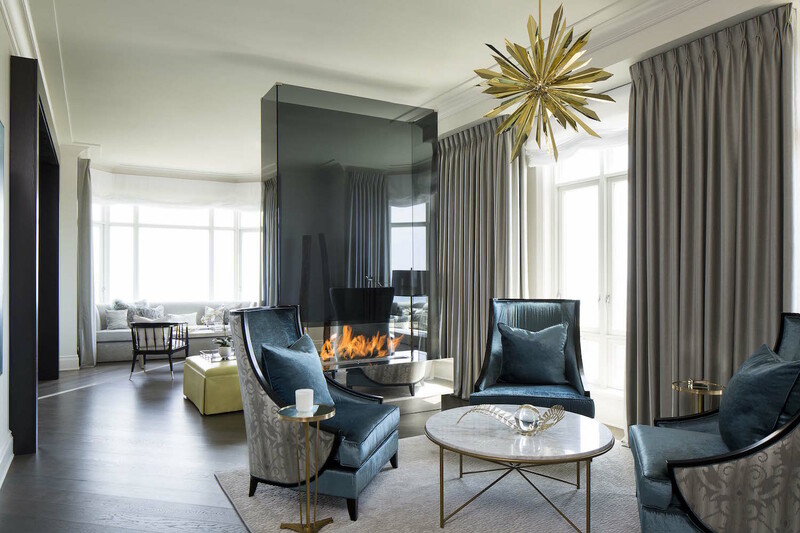 From cottages on Lake Michigan to Lincoln Park penthouses, Abrams’ designs are beloved throughout the midwest as a master interior decorator Chicago. His projects have been featured in publications such as Traditional Home, Inspired Home, Modern Luxury Interiors, Make it Better Magazine, The Chicago Tribune, CS Interiors, Luxe Magazine, Chicago Home & Garden, Better Homes and Gardens, and Lake Magazine as a source for the best interior designers Chicago. 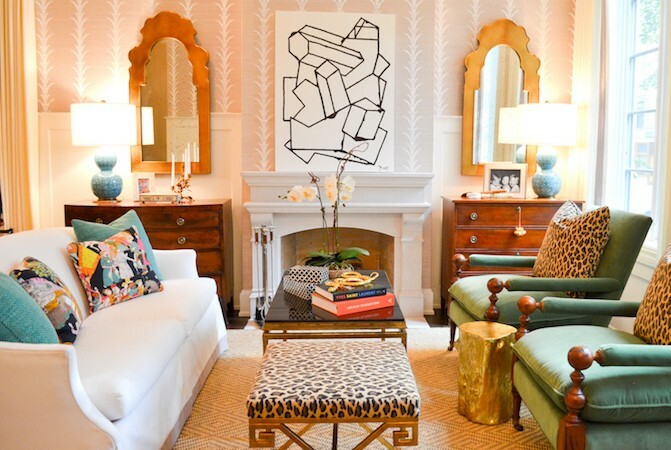 When Kristina Curtis decided to form her own interior design firm in 2013, she already had over a decade’s worth of experience as a distinguished interior decorator Chicago. Now Curtis is currently working on one of the most sought-after interior design projects in Chicago: designing showcase residences at the Ritz-Carlton’s Magnificent Mile luxury condo development. 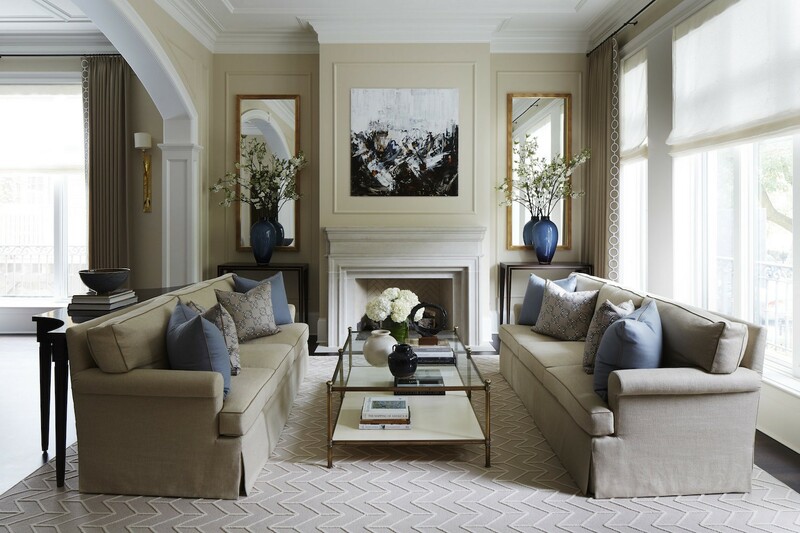 Offering her interior design services to clients in London and Chicago, Curtis is known for her ability to generate custom-made pieces for residential projects and is often noted as one of the brightest young interior designers Chicago. With a maximalist yet tasteful aesthetic, Thornton has designed for a variety of Chicago-based clients, in addition to expanding her base nationwide while holding true to what made her such a unique figure when considering the work of interior designers Chicago. Her designs have been featured in a variety of publications including House Beautiful, Traditional Home, Luxe Interiors+Design, Domino, Lonny, Modern Luxury Interiors and many more as a champion of beautiful design and a resourceful interior decorator Chicago. With a transparent pricing structure and a team of world-class interior designers, how could we not include ourselves? From New York City lofts to Connecticut country estates, there’s no project we can’t handle with authority. From there we’ll make sure you get the most out of our best interior designers in Chicago or point you to top Chicago interior design firms who will work directly with your project manager throughout the life of your project. 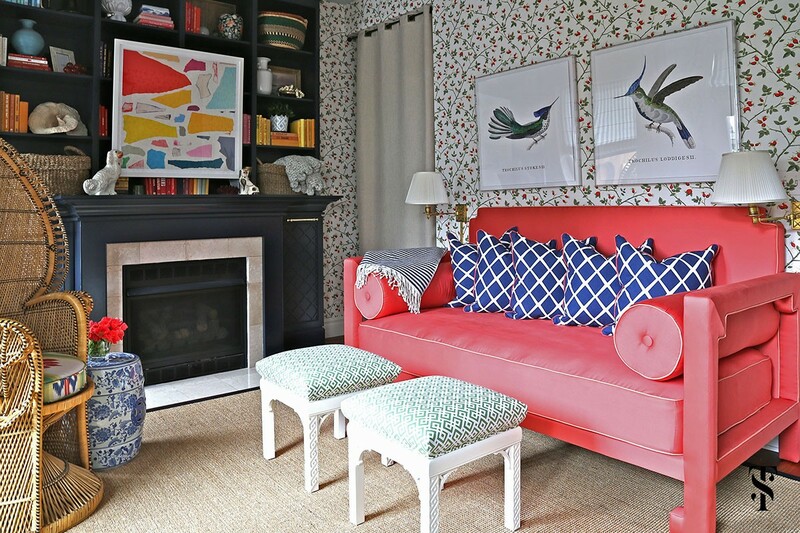 With a highly refined sense of color and a penchant for combining pieces from different time periods, Sarah and Whit has been making a name for itself in the midwest as highly skilled and accomplished interior designers Chicago. What started out as two sisters, Sarah and Whit, has grown into a full team offering design services in both Chicago and Cincinnati. From historical homes to luxury condos, this firm brings its distinctive sense of color and style to every project. The firm’s designs have been featured in Elle Decor, Harper’s Bazaar, HGTV, Real Simple, Sophisticated Living, Inc, and CS Interiors as a trusted and renown source for the best interior decorator Chicago. Anthony Michael is a long-standing figure in Chicago’s interior design industry. Considered a top interior decorator Chicago since 1983, he has offered a variety of discerning clients exceptional luxury design services. 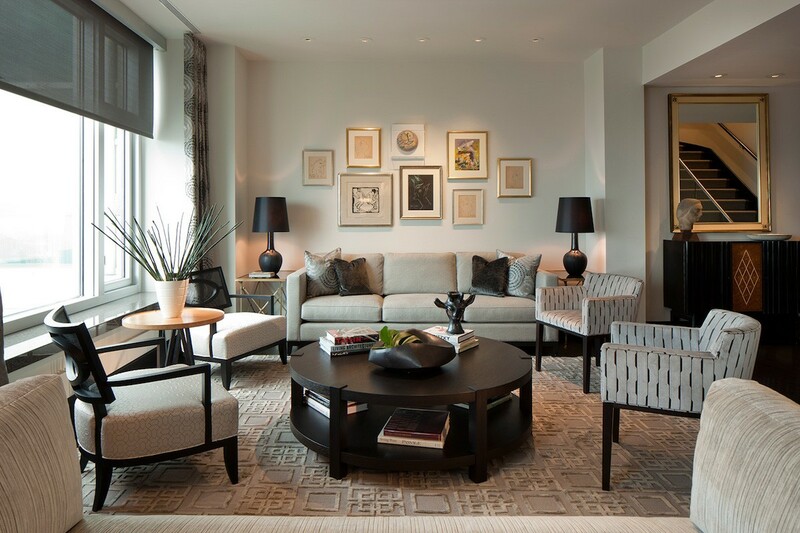 From downtown Penthouses to Hyatt Park residences, Michael has been at the forefront of Chicago’s interior design industry and is considered a stalwart among fellow interior designers Chicago. Anthony Michael’s interior designs have been featured in a variety of publications including Architectural Digest, Traditional Home, Better Homes and Gardens, Sheridan Road, Modern Luxury Interiors, Chicago Tribune Magazine, and Homes and Gardens as one of the city’s top interior designers Chicago. Few designers have a style as singular as that of interior decorator Chicago Gemma Park. With an eye for balancing traditional and modern elements, her transitional design schemes incorporate bold uses of color and contemporary art. From residencies at the Ritz Carlton to Lake Shore homes, this firm’s distinctive designs are well-regarded throughout the Chicago interior design community. Gemma Parker’s interiors have been featured in publications such as Architectural Digest, Modern Luxury Interiors, CS Magazine, and Traditional Home magazine as notable interior designers Chicago. Since 1995, Nate Berkus Associates has built a sterling reputation for elegance and precision as top interior designers Chicago. Based in Chicago with projects spanning the globe, Nate Berkus interiors combines modern and traditional design elements to create comfortable yet elegant interior designs. The interior designers Chicago firm has also expanded to create several furniture lines, and continues to exceed expectations. Nate Berkus’ designs have been featured in Architectural Digest, Elle Decor, House Beautiful, Domino, Vogue, Paper Magazine, Rue, GQ, Good Housekeeping, Lonny, Chicago Tribune, O Magazine, Better Homes & Gardens, Food & Wine, Luxe Magazine, People Magazine, and Locale as an interior decorator Chicago to take note of. As a designer whose work is frequently showcased on HGTV, Tiffany Brooks is one of the leading interior designers Chicago. And even as her national presence has expanded, Brooks continues to design homes in the Chicago area. From vibrant, colorful suburban family homes to Northshore residences, Brooks continues to make a name for herself within the interior decorator Chicago design community and around the nation. Brook’s projects have been featured in Domino, Jet Magazine, HGTV, People Magazine, and the Huffington Post. Long considered one of the best interior designers Chicago Amy Kartheiser has interior design running through her veins. In 2001, she partnered with her mother, who is also one of the top interior designers Chicago, to form one of Chicago’s most reputable interior design companies. With an eye for traditional, transitional, and modern interior designs, Kartheiser just recently struck out on her own, and continues to cater to luxury clients throughout the city. Her projects have been featured in a variety of publications, including Architectural Digest, Modern Luxury Interiors, Luxe Interiors and Design, and Home and Gardens as a masterful figure and one of the top interior designers Chicago. 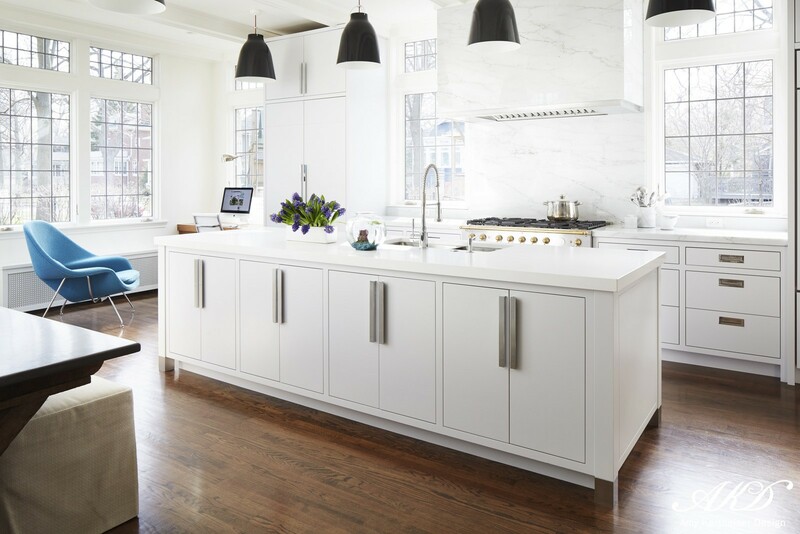 Launched in 2005, Habitar are well-regarded interior designers Chicago who excel at transforming kitchens, bathrooms, and living rooms in updated traditional and contemporary styles. 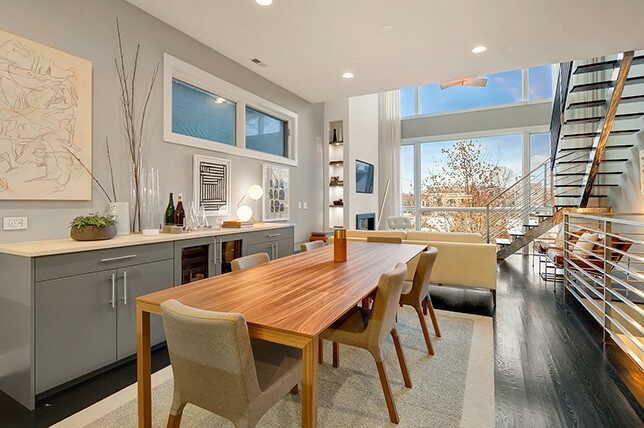 Self-described as creators of breathtaking interior design work, it’s no surprise that their imprint on the city’s structures both old & new consistently land them on every major list dedicated to finding the best interior designers Chicago. Based just outside of the city in Naperville, Crimson whips up exceptionally realized interiors for discerning clients throughout the Chicagoland area and are often name-dropped as top interior designers Chicago despite being about 25 miles outside of the city. Whether you’re looking for the best interior designers Chicago money can buy, or have a tight budget but want the best for your money, a quick shot through their portfolio illustrates that there’s no project big or small that they can’t tackle with style when sourcing affordable interior designers Chicago. 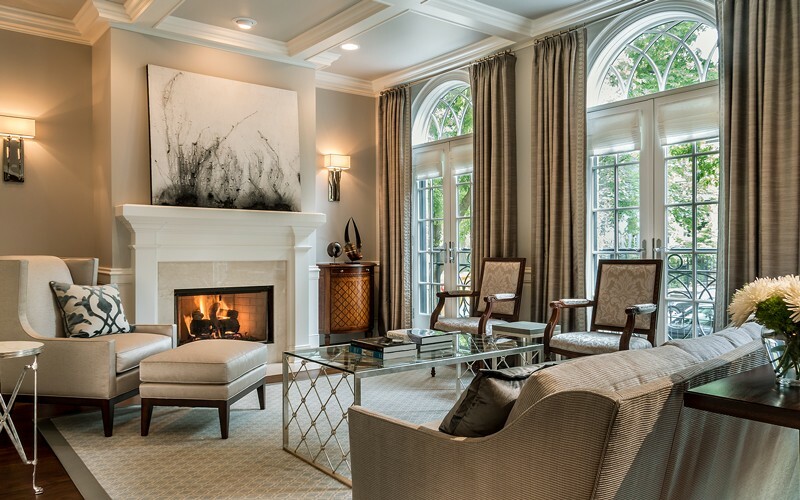 Providing luxury interior design services for the past 20 years, LaGrange is most frequently cited as one of the top interior designers Chicago thanks to ultra-luxe, perfectly balanced interiors that evoke a sense of grandeur that’s anything but stuffy. From traditional to ultramodern, they lend each space a vibrant, serene, formal, and understated vibe – clinching their unending status as the best interior designers Chicago. Boasting a slew of award-winning and often published projects throughout their expansive portfolio, the firm takes pride in being recognized as top interior designers Chicago, both locally and across the nation. 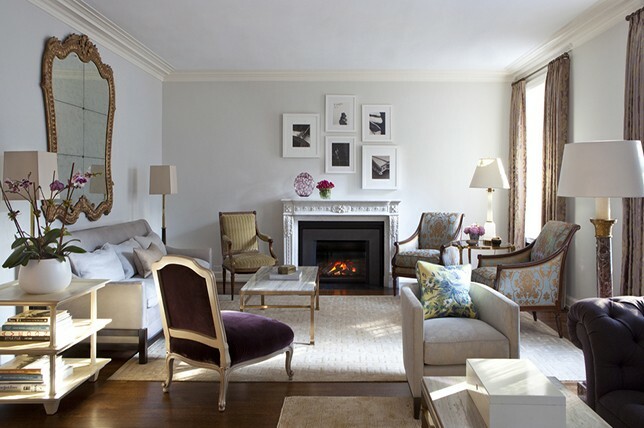 Establish in 1998, Marshall Erb has been servicing Chicagoland clients as one of the city’s go-to interior designers Chicago who fully understands how to combine and mix different era’s, styles, and references with panache. 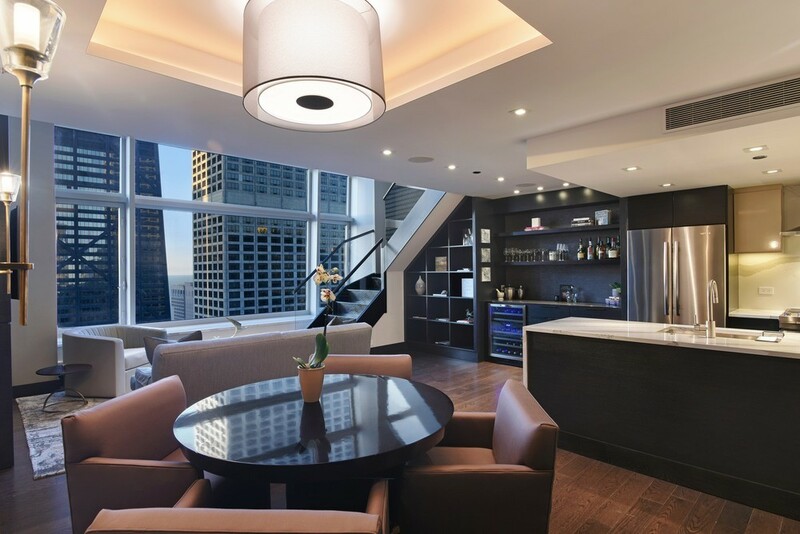 His firm is often associated with the best interior designers Chicago for good reason as they continually approach every project by creating unique and individual spaces that reflect the lifestyle and aesthetics of their clientele.